There is barely a home safe from pests. While yours may not be infested with huge roaches and rats, it is almost impossible that you never discovered an ant, mosquito or a spider somewhere in the cupboard. Insects and pests are part of the food chain and while wiping them off the face of the earth is not possible; it is best to keep your home as safe from them as possible. While we always recommend calling pros for the job, Pest Proof believes that our customer is equally responsible for making their home an unfriendly environment for unwanted pests. As professional pest control experts in the DMV, we recommend the following preventive measures to minimize your chances of infestation. Always keep your kitchen clean; this is where pests such as cockroaches and ants can take up residence, breed and thrive most of the time. Be sure there are no dirty dishes piled up for hours or uncovered food containers lying around for too long. The smell of food can attract insects into your home. Remember, insects aren’t always after you finest dish. Grease and a piece of bread that fell behind the stove months ago is all that is needed to feed these tiny pests for years to come. Moisture and heat around your stove, dishwasher and refrigerator are prime real estate for roaches. Remember, location location location. Leaves will be falling soon so make sure to stay on top of them collecting in your yard and/or gutter. A wet pile of leaves can become a protective barrier and incubator for pests beneath. 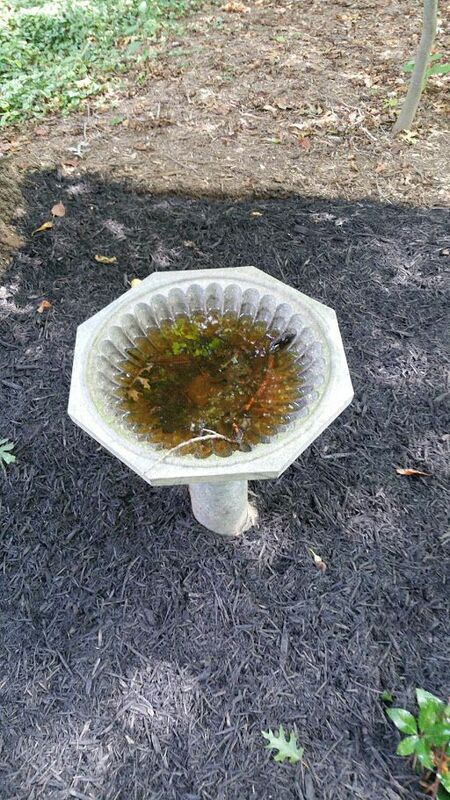 Make sure there is no standing water in the bird bath, old tires, or buckets lying around in the yard. A mosquito can transform from egg to adult in as little as four days in our climate. Sagging or clogged gutters will also create a breeding point for mosquitos. 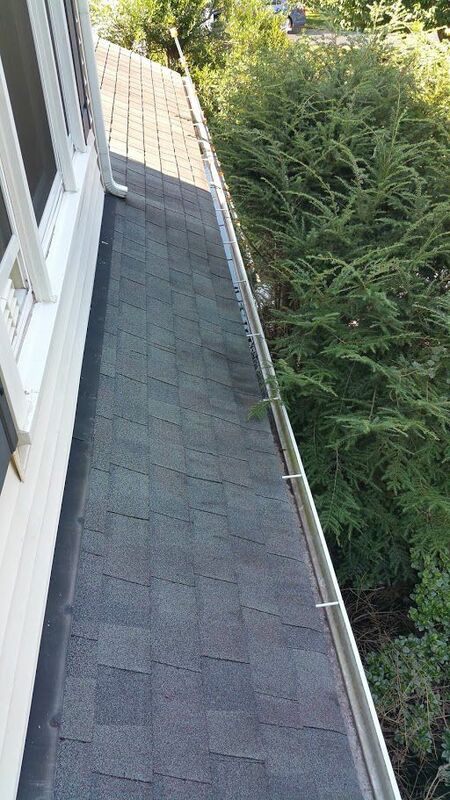 Call our professional team for a proper gutter cleaning service. We can also install gutter guards to further reduce the possibility of infestation. And lastly, don’t shy away from trimming all the bushes and trees that are touching the home. Thin thick bushes to reduce moisture collection and a rodent or snake hideaway. Avoid heavy ground cover if possible. If your home is already infested beyond the point where these tips can help you, call Pest Proof and set it free from the clutches of creepy crawlies. Reach us at (703) 853-1904.